Spring has only just arrived, and we’re already looking at higher temperatures and regular use of your air conditioner. That’s only going to get worse as spring turns to summer, and soon enough, we’ll be running our air conditioners every day just to keep comfortable in the heat. That means now is an excellent time to check your system for possible problems. 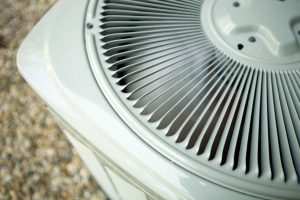 No one should formally diagnose an air conditioning issue, much less attempt repairs (air conditioners contain potentially dangerous components like refrigerants, which require formal licensing to handle) unless they are professionals, but you don’t need to be an expert to spot the sign that something’s wrong.